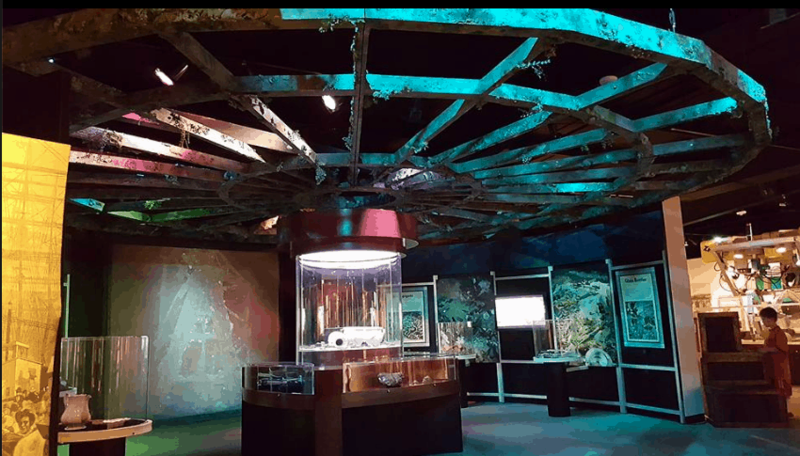 Share the post "A Glimpse into the Shipwreck Exhibit at Durham Museum in Omaha"
Although we live out in the middle of nowhere Iowa I sign up for all of the museum and event newsletters in the Midwest within about 5 hours or so of us to keep an eye on what is happening. Sometimes, something hits my inbox that I just CANNOT pass up. 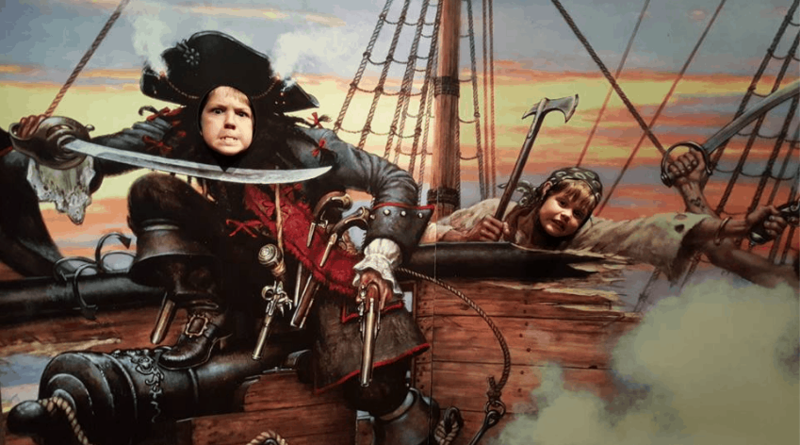 After spending months planning and creating decorations for my son’s pirate birthday party last summer I read an e-mail newsletter from the Durham Museum in Omaha. 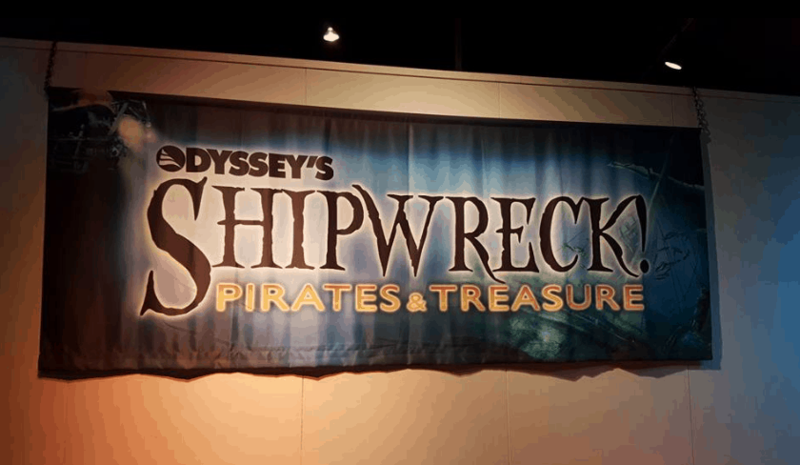 They had a traveling exhibit coming that not only featured pirates and treasure but also artifacts from shipwrecks. They also had a full size replica of the diving rover Zeus. And if that wasn’t enough I saw that there was even a replica working arm of Zeus! 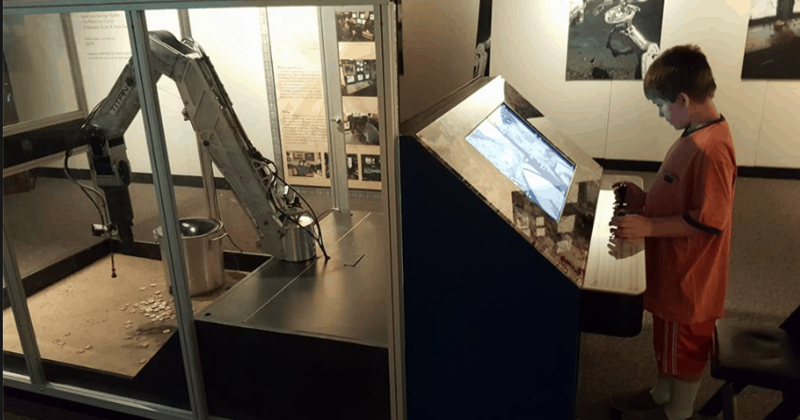 Visitors could use and try their hand out at using an ROV arm to pick up treasure. 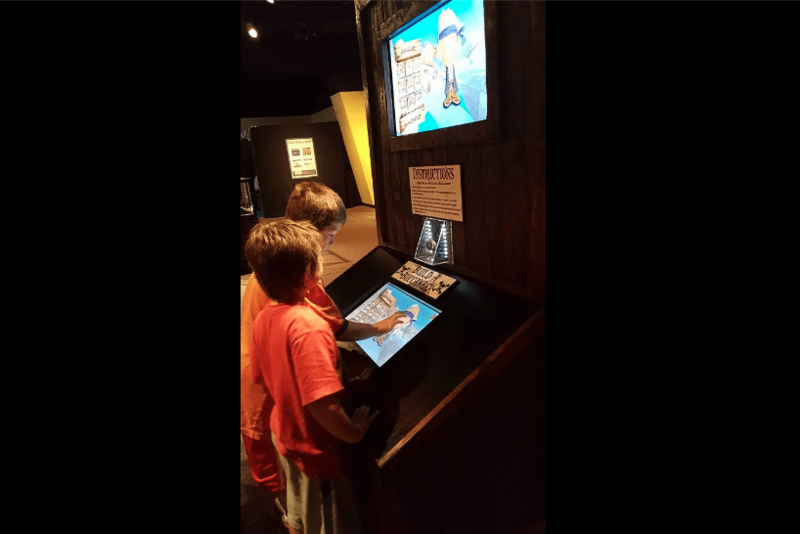 UM – coolest exhibit ever! And since we were preparing to go on the Shipwreck Tour Cruise in Munising, Michigan it was evidently our summer for shipwrecks! We decided since we were tight on budget to just drive over for the day to Omaha and it was totally worth it! Not only was the exhibit everything it had promised but it was SO kid friendly and hands on! My boys couldn’t pass up the opportunity to look like a pirate! 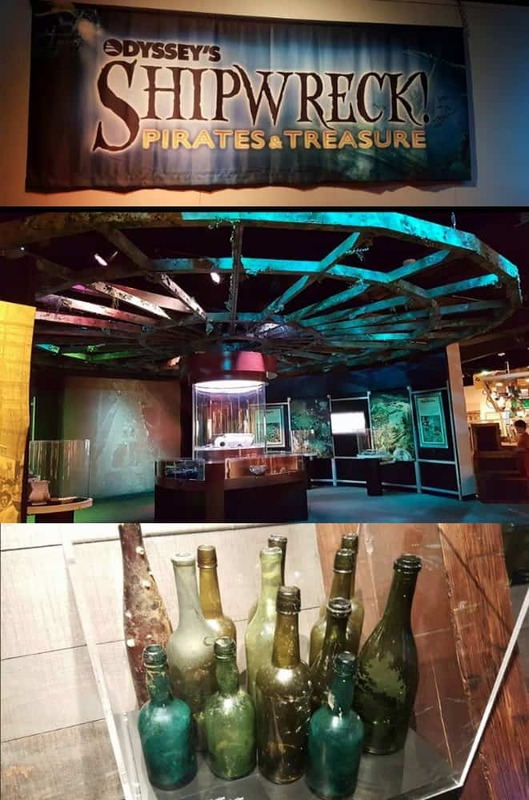 Throughout the exhibit were stations for electronic pirate games, places to hoist treasure with pulleys, and all sorts of other “touch me” zones. It was a perfect mix for both adults and kids. The displays were just stunning. Walking in we felt like we were stepping into another world. Check out that wheel in the top of the exhibit! 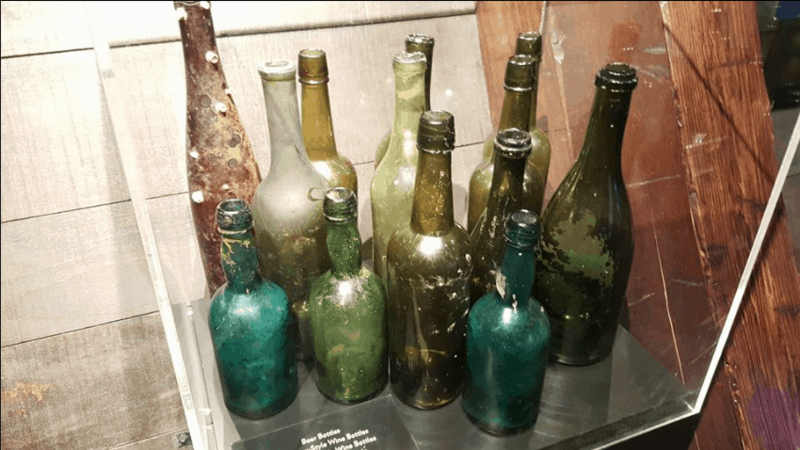 I was personally drawn to the glass bottles! We spent a lot of time in Michigan this summer scouring the beaches for sea glass. Look at the size of those keys and doorknobs! WOW! My family spends a lot of time watching documentaries and TV series like treasure hunters, Gold Rush, etc. 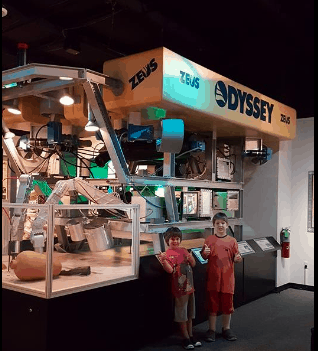 We were all pretty excited to see a replica of the Zeus ROV – even I had NO clue how huge it was! Look at that thing! Thankfully it was a slow day at the museum so my son had the opportunity to spend as long as he wanted trying out the ROV arm. It took a lot of hard work and navigating but both my 7 year old and 9 year old were able to navigate the treasure coins into the container. SUCCESS! 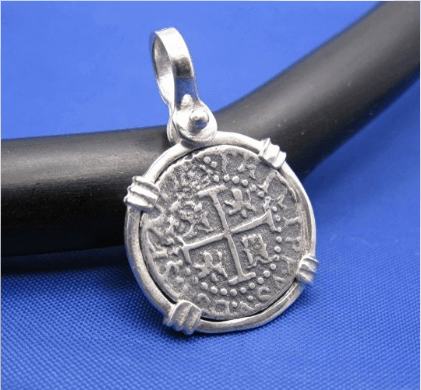 It gave them a new appreciation for how difficult it is to safely collect history from the ocean floor. 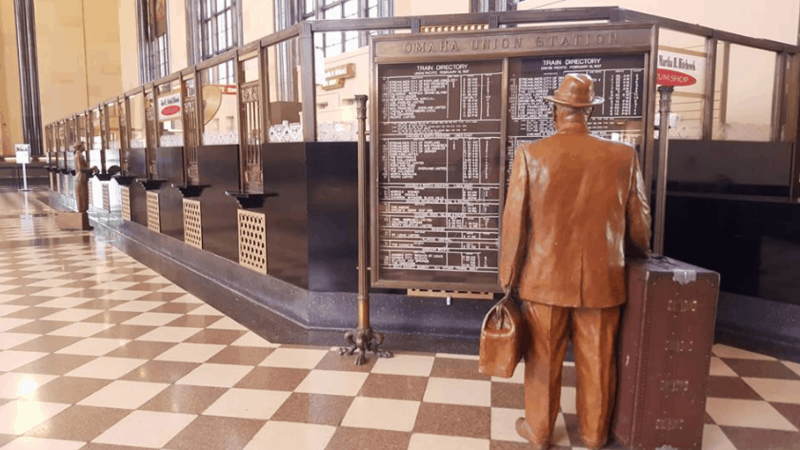 Since we had never been to the Durham Museum I had no idea it was stationed in the old Union Station. 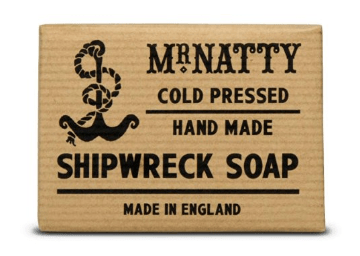 And the Shipwreck exhibit – although quite large – was definitely not the only thing to see there! The “basement” was filled with full length train cars, engines, and all sorts of amazing displays from history in the area. You can actually walk inside most of the train cars and see how both the elite and poor traveled in various sections. 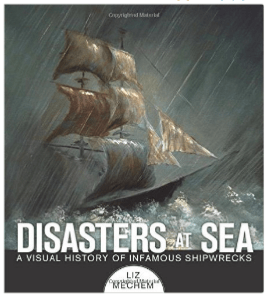 Even though the Shipwreck exhibit has moved on (you can read more about it here) the Durham Museum is still worth a visit. 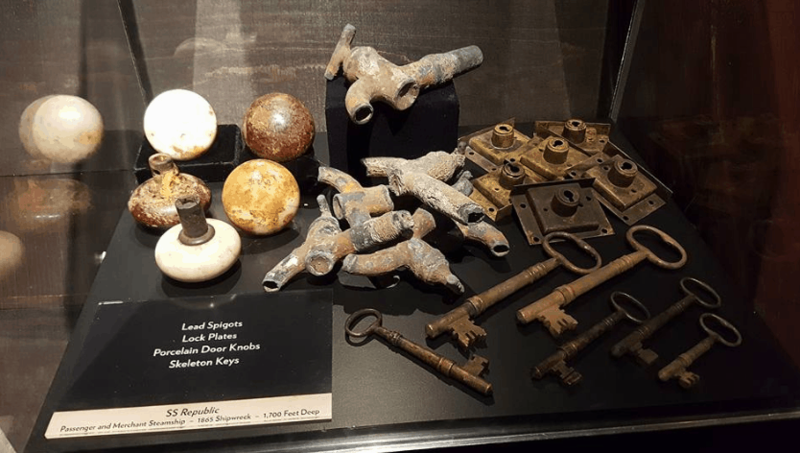 It is one of the first museums to be affiliated with the Smithsonian Institution and also has ties with the Library of Congress and the National Archives. Expect stellar displays and lots of history!